Dr. Richard Alan Miller's second book in the series toward the evolution of consciousness. These are the protocols that were developed for the Navy SEALs to create super soldiers. 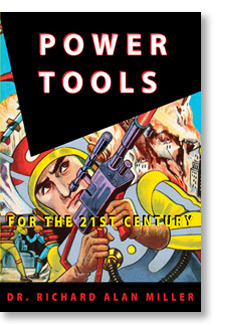 These Power Tools can be used today for your own personal evolution of consciousness. Senior Editing: Collaborated with author to anchor his existing historic content with current marketing focus through new content, interior design approach, and images from his historic photo archive. Dr. Richard Alan Miller's workbook with support protocols for incorporating mental dexterity exercises into your life, enabling benefits of a sharper mind and healthier body for years to come. Senior Editing: Collaborated with author to anchor his existing historic content with current marketing focus through new content, interior design approach, and images from his historic photo archive. 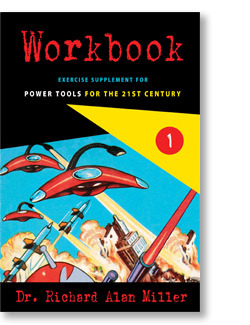 Making this a separate workbook paved the way for the future workbooks scheduled as independent publications in the Power Tools series. Book 1 (of 5), including 1985 and 1986 of The Herb Market Report, was a monthly publication spanning 1985 through 1993. 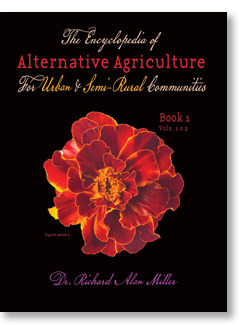 Dr. Richard Alan Miller, a scientist and world renowned agricultural consultant on the forefront of the research related to botanicals, their practical cultivation, use and marketing — this publication covers part of his agricultural research. Senior Editing, Project Management: Collaborated with author to develop the introduction front matter and back sales content to support brand the Dr. Richard Alan Miller brand extension. 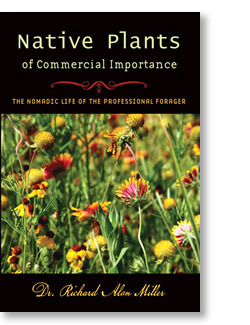 Information-filled look at how to supplement rural incomes with the harvest of native plants from the region. Among the native plants of North America are many which have been long used in medicinal, cosmetic, food and floral industries. 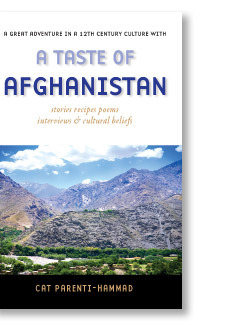 Stories, recipes, poems, interviews and cultural beliefs experienced by the author when she lived and worked in Afghanistan prior to the Soviet invasion. Senior Editing, Project Management, Photography: Collaborated with author to craft this remarkable historic content into a personal experience for the reader with select stories, items from private collections, and recipes.